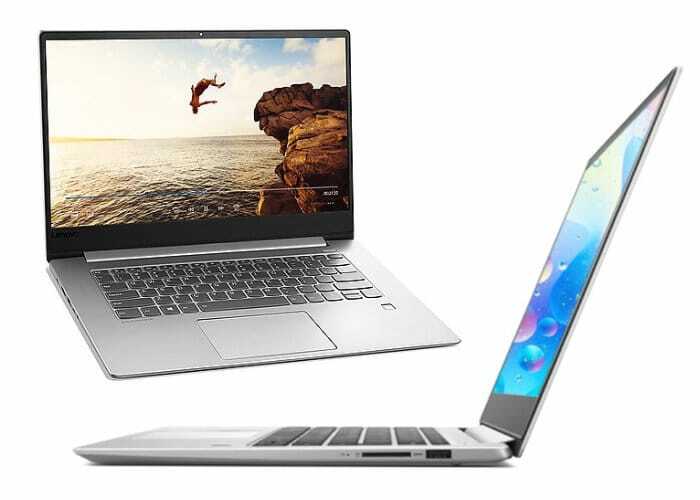 Lenovo has this week launched its new range of 2018 Lenovo Air and 14 inch Lenovo 7000 2018 laptops in China making the system available in three different configurations offering : Core i5-8250U supported by 8GB RAM with 256GB SSD and AMD Radeon 535 graphics. Core i5-8250U/8GB/256GB SSD or 2TB HDD and AMD Radeon 535 graphics. Or Core i7-8550U CPU supported by 8GB RAM and fitted with 128GB SSD and a 2TB HDD with AMD Radeon 535 graphics. The Lenovo Air 2018 is a 15.6 inch notebook featuring ADHD display and is equipped with a choice between Intel Core i5-8250U or Core i7-8550U processors supported by NVIDIA GeForce MX150 graphics. The new Lenovo Air 2018 laptops measure approximately 17mm in thickness and weigh approximately 1.95 KG in weight. Other features include a fingerprint scanner, Harman Kardon audio, a 45WHr battery with support for fast charge, USB-C port for data transfer, 2 x USB 3.0 ports, 1 x HDMI port and a 3.5mm audio jack. Prices start from approximately $875 or ¥5499 unfortunately, no information on pricing or worldwide availability outside of China has been released as yet by Lenovo, but as soon as information comes to light, we will keep you updated as always.